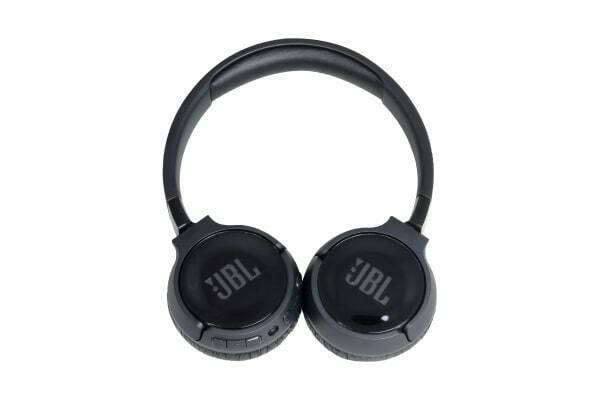 Turn the world off and the music up with the JBL T600 Wireless On-Ear Headphones, featuring on-ear, active noise cancelling and crisp bass sound. 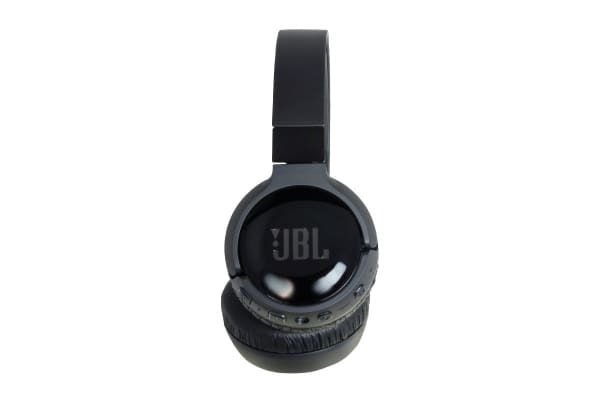 Listen to your favourite tunes comfortably whether you’re in a busy airport or commuting to work on the train with the JBL T600 Wireless On-ear headphones, featuring active noise control for up to 12 hours to help you fully immerse yourself in the beat. 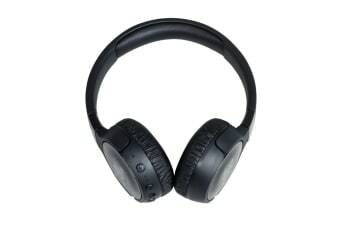 The Bluetooth connectivity lets you take calls hands-free using the built-in microphone and switch tracks without having to reach for your phone.